Summit Golf Schools 4116 S.Nova Rd. Your classes will begin at our Learning Center and then you will be going to Pelican Bay golf course in the afternoon. 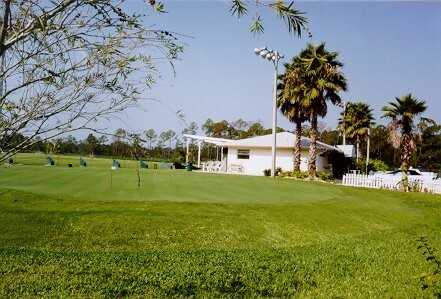 Please do visit our friends at the Bird Golf Academy for their Florida Golf Schools.